Have you heard of ‘Stitch Fix’? If you haven’t, you are seriously missing out!! It’s absolutely amazing and you HAVE to check it out!! 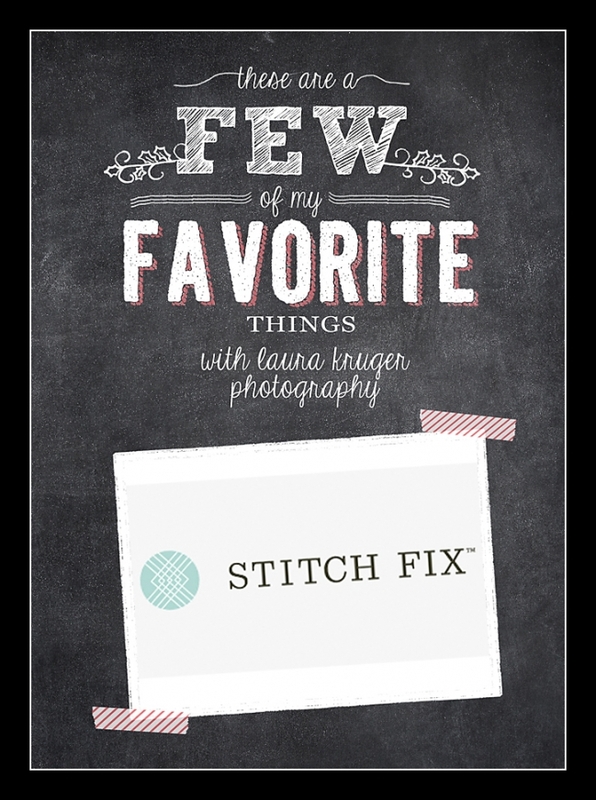 All you have to do is go to this website Stitch Fix fill out a little survey about your style and size and then select a date. You will then get five hand-picked items. If you don’t like you items, send them back. You keep what you like and send back the rest. The personal stylists will pick out items they think you’ll love-sometimes a little out of my comfort zone, but that’s what makes it fun!! They even send you fun styling tips on how to dress it up or down! They also send you a prepaid envelope to drop in the mail for the things you don’t like!! It’s only costs $20!! You can use this towards your final order! If you keep everything you also get 25% off!! You also get to pick your price range!! You have to try this at least once, I’ve never been disappointed!! So, I’ll cover your Styling Fee if you win!! Contest ends tonight at 10pm! Don’t miss out!! © 2019 Laura Kruger Photography Blog|ProPhoto4 WordPress Theme by NetRivet, Inc.